Hello, why are you calling me at this hour? I am wondering who is calling me when it is nearly midnight? I look at the screen of my cellular phone. It is a 1-800 number. Hmm. I answer, and the caller on the other end is obviously Filipino. She says “Hello, po” and starts speaking in Tagalog. I can speak Cebuano, but not Tagalog. When she stops talking, I tell her that I can’t speak Tagalog. She switches to English. She tells me that LBC is offering me a $5 coupon if I will ship a Balikbayan Box through their service. There is a problem, though. 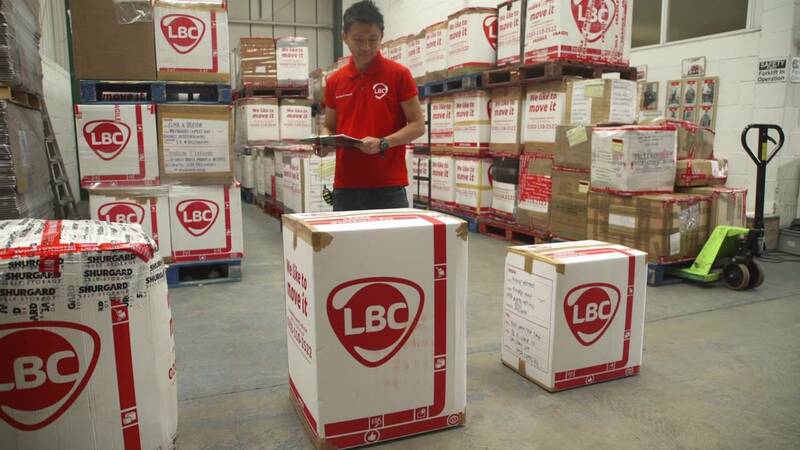 LBC does not have a shipping point within 3 hours of here. I have been wanting to send a box to the Philippines, but there are no nearby locations for shipping. There is one several hours north of here, and one several hours south of here. Both of these shippers seem rather flaky. They rarely answer phone calls or emails. If you are able to talk to them on the phone, they don’t seem very knowledgable or willing to help. The lady puts me on hold for a minute. She comes back and says I can bring my Balikbayan Box to Columbus, Ohio to ship it! Let’s see, Columbus is a 4-hour drive from here. That is even further than the 2 Indiana LBC shippers. Why are you calling me at this time? I next told her that it was nearly midnight and why was she calling me at this hour. I don’t even think that is legal for a business to make a solicitation call at midnight. Her response was that she was baffled. Said that she had no idea that is was so late here. I asked her where she was calling from and she said she was calling from the Philippines. This did surprise me because I thought it was just a Filipino company here in the States making the call. 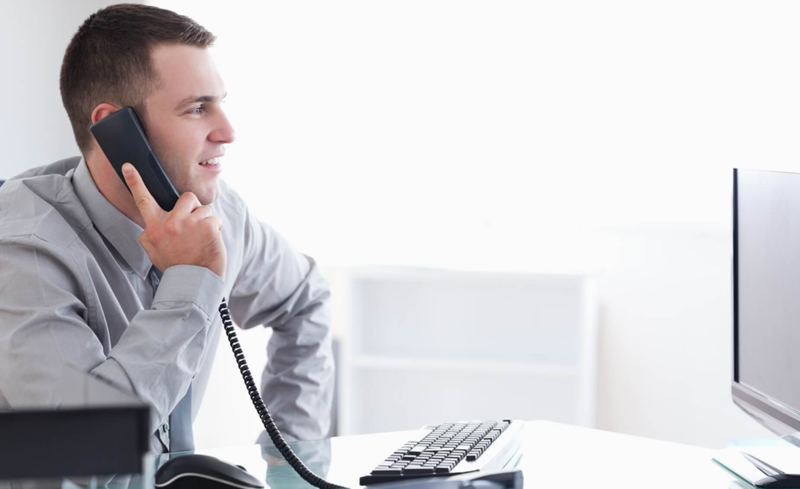 But, still, companies making sales calls should know what time it is where they are calling. My other question… where did she get my phone number from? She had to know I had some connection to the Philippines. How far away are you from Winston-Salem, NC? Hi David. Winston-Salem is 600 miles from here. LoL. Perhaps they are. But, calling people at midnight is not much of a way to round up new customers!